Blogger surprised a lot of people this year by launching brand new modern and responsive themes. I used the new Notable theme to give this blog a new look. If you want to give one of them a try, it’s easy to switch. 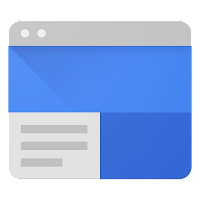 In November 2016 Google launched a totally rebuilt Google Sites website builder. In 2017 there have been steady improvements. Google will begin the deprecation of classic Google Sites in the first quarter of 2018. 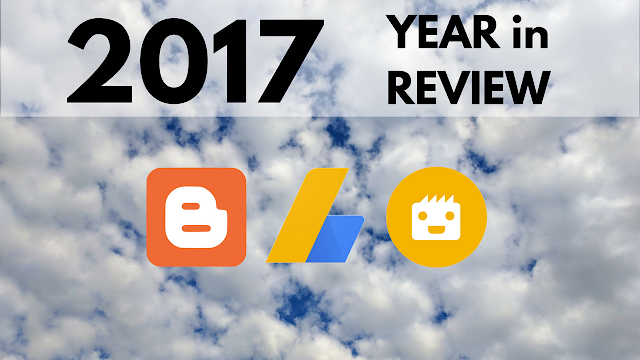 This year brought AdSense publishers better control over ads and more ad options, content policy updates, and changes aimed at improving the experience for website visitors. In January the classic AdSense interface was retired. The the new interface has a clear account overview on the homepage. But that is just one of several improvements this year that help Publishers manage their ads. AdSense also introduced a new “Ad balance” option, which only shows your site’s best performing ads. The prediction is that there should be little or no drop in revenue, and provide a better experience to visitors to your site. In February AdSense expanded category blocking with more sub-categories and languages, making it easier to block specific types of ads from your sites. AdSense also introduced new ad formats. In July AdSense added in-feed and in-article Native Ads, which blend with your content. Plus there are now more mobile ad option. If you’ve been paying attention to the trials and tribulations of YouTube Partners, and the so-called “adpocalypse”, you probably won’t be surprised that criticisms of Google’s ad placement included the entire ad Display Network, not just YouTube videos. The criticism from the press and advertisers has been especially strong since the 2016 US election cycle, where it turned out people could earn big bucks by churning out fake news stories monetized with AdSense ads. In November 2016, AdSense updated their content policies to prohibit ‘Misrepresentative Content’, including news that is fabricated, not just a different spin on actual facts. But Google continued to be under fire from advertisers whose ads appeared with “extremist” content. Despite assurances from Google and YouTube that practices would be improved, big advertisers in the UK and US pulled millions of advertising dollars. In response AdSense did update their ad placement policies,prohibiting placement of ads on pages with dangerous or derogatory content. But AdSense has also been trying to make policy enforcement a bit less painful to Publishers. In May they began enforcing content policies at the page level, meaning that if you have one policy-violating post or page, ad serving would be disabled to just that page, rather than your entire website. And AdSense has introduced a new account Policy center, which makes it easier to find information about policy enforcement actions against your monetized websites. Google wants users to have a good experience on the web, and to that end supports Better Ad Standards.which means fewer and less intrusive ads. That may sound contradictory for a company in the advertising business, but AdSense has suggested that fewer ads could lead to longer site visits and more visitor engagement, leading to higher ad revenue. That’s part of the idea behind the new “Ad balance” option. And they aren’t just speculating. A small group of AdSense Publishers has been invited to the User First beta program, which is testing whether Publishers can earn more with fewer, more effective ads. Google is baking support of “Better Ads Standards” into Chrome, which will stop displaying ads on sites that don’t meet those quality guidelines, even if the site uses AdSense ads. Fortunately you can check your site’s compliance in Google Search Console, to get it into shape before the changes are implemented in early 2018. At the same time, Google is testing ad-free monetization options, which as Funding Choices, which lets site visitors pay for an ad-free experience. I can’t imagine anyone would be disappointed seeing fewer ads, but it’s still not clear how willing people are to pay for content, even a small amount. I expect we’ll see the same trends into the next year. August: Google will begin notifying publishers whose sites have "annoying ads"
Google wants people to be able to find your high quality site in the search results. To that end they provide a number of tools, like Google Analytics and Google Search Console, to help you keep your site healthy, and better understand how people are finding your site and what content they engage with. 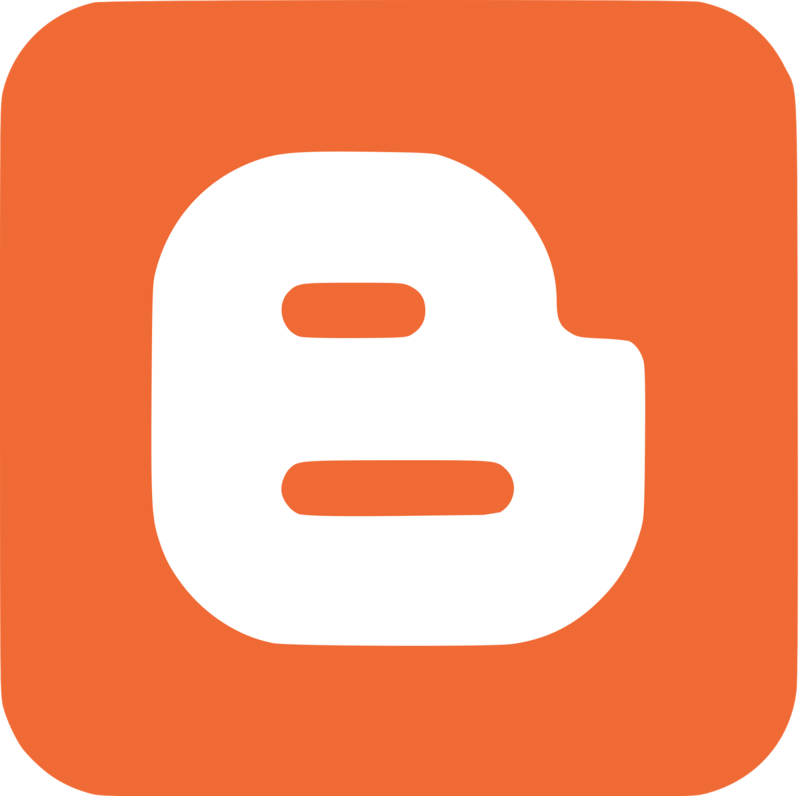 If you run your own website, rather than maintaining a relatively simple Blogger blog, Google Webmasters is a treasure trove of information. I strongly at least following them on Twitter or Google+. And, at the least, read the latest version of Google’s SEO Starter Guide. A new version of the Site Status tool, that provides information for visitors who see a Safe Browsing warning. There is a new version of Google Search Console in development. There was a sneak peak at some new features in August, but it appears to still be in beta. Google is shifting to mobile-first indexing. And I’m no expert on search engine optimization, but I’m sure Google will make a number of algorithm updates, big and small.